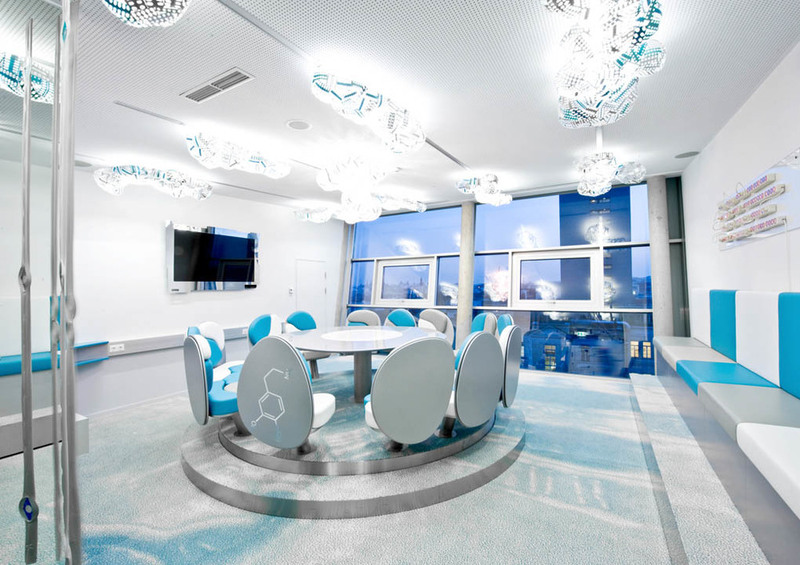 The CeMM BRAIN LOUNGE (CeMM stands for Research Center for Molecular Medicine of the Austrian Academy of Sciences) is the future lab of this research institute. Its purpose is to host interdisciplinary groups of scientists, artists and free thinkers to discuss and generate new strategies, ideas and notions. 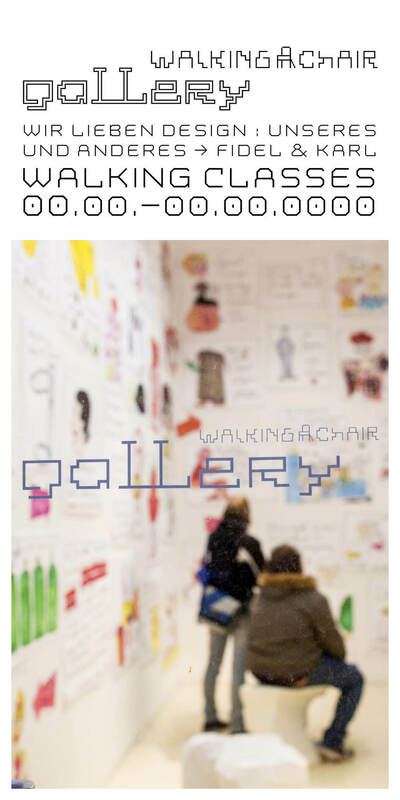 The new Brain Lounge has been created by Walking Chair in close cooperation with Director Giulio Superti-Furga.